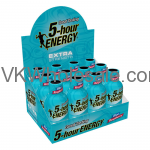 Extra strength 5-hour energy has been most popular these days. Wondering why? Oh well, whether you are working multiple jobs or working and going to school or single parent with job, all you need is energy. Try Extra strength 5-hour energy shot. 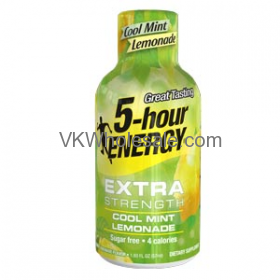 These energy shot are made for people who need extra strength to deal with daily extra hard work. Extra strength 5-hour energy shots feature great amount of energy along with more caffeine. This shot contains zero sugar.